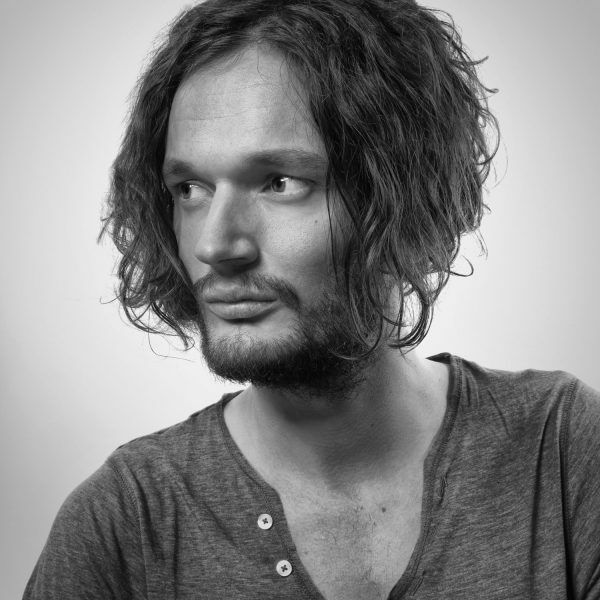 LP5 is the name of Apparat’s new album which will be published through Mute Records on March 22nd. The long player’s first single, Dawan, is on Youtube now and nothing less than another masterstroke by Sascha Ring. Enjoy listening!